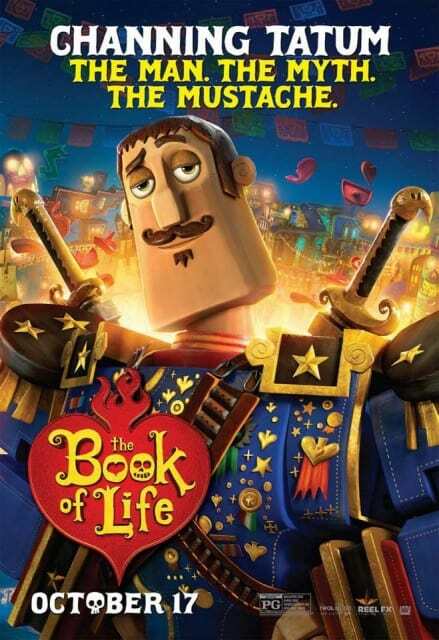 I am really excited about The Book of Life. My kids have already been asking me when we are going to go see it. This is definitely up on the list of things to do during Halloween time. This movie looks adventurous and fun, but also like a really fun family friendly film. Perfect for the Halloween season. Visit the Book of Life Shop in stores and online! 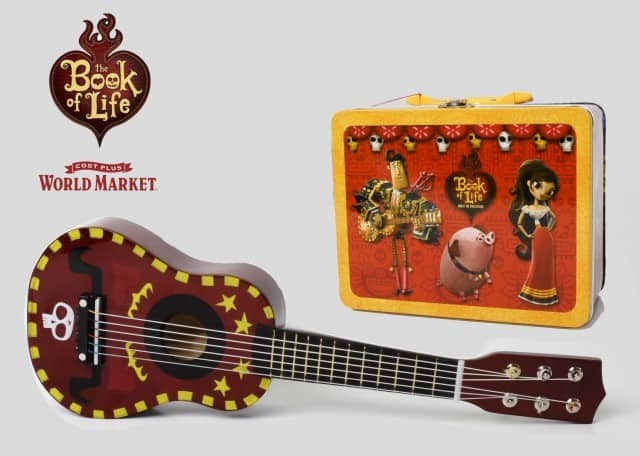 In celebration of the release of the upcoming film, The Book ofLife, Cost Plus World Market has developed exclusive Book of Life Toys inspired by the film. Products include a colorful Tin Keepsake Box, Guitar, Maracas, Manolo Rubber Duck Bath Toy, Kaleidoscopes, and more. Visit the Official Website, Like ‘The Book of Life’ on Facebook and follow on Twitter, Tumblr. Giveaway courtesy of 20th Century Fox. Open to US mailing addresses only.